Preston Schumacher is a senior vice president and wealth advisor at Lucia Capital Group and has been in the industry since 2001. He attended the University of San Diego and currently holds the following industry licenses: CA insurance license #0D61614, Series 7, and Series 66. 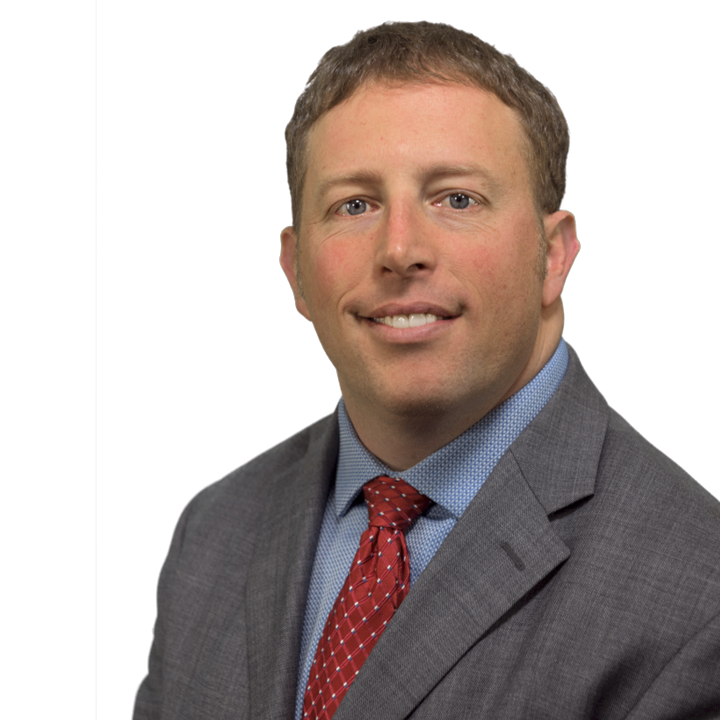 Preston is a CERTIFIED FINANCIAL PLANNER™ professional and has earned the Chartered Financial Consultant® designation. As a wealth advisor primarily serving the Pacific Northwest area, Preston provides comprehensive financial planning services for his clients. Preston is well versed in designing and implementing portfolios utilizing The Bucket Strategy® and focuses on planning areas such as tax-efficient withdrawal strategies, alternative investments, and long-term care (among many other retirement planning strategies). Outside of work, Preston enjoys spending time with his wife and two children. He also enjoys coaching PONY Youth Baseball and riding his Harley Davidson motorcycle. Check the background for Preston Schumacher on FINRA's BrokerCheck.